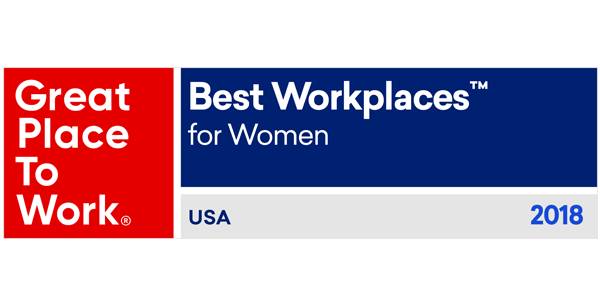 Great Place to Work and FORTUNE have honored us as one of the 2018 Best Workplaces for Women. 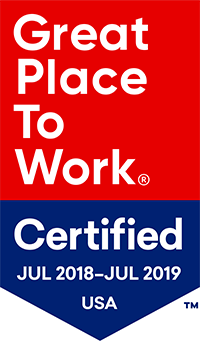 The ranking was based on anonymous survey feedback representing more than 4.5 million US employees from Great Place to Work-Certified companies. 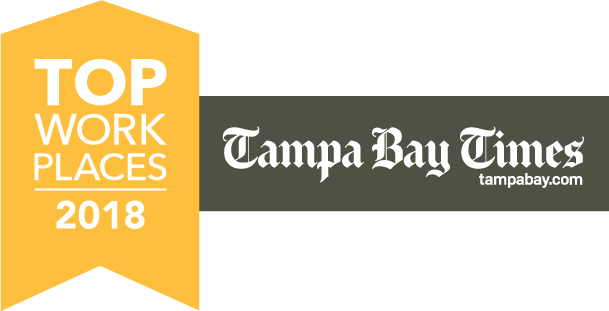 We are truly honored and grateful to be ranked #7 out of 50 small businesses on the 2018 list of Tampa Bay’s Top 100 Workplaces! 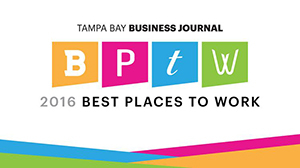 A huge “THANK YOU” to all of our employees for creating a work environment that is absolutely amazing!! We are very proud of our team and the culture we’ve built. We feel honored that the individuals who make AnswerFirst the amazing organization that it is today validated the pride we have in our workplace with their positive feedback. With AnswerFirst you can pursue a successful career in Customer Service and enjoy every day from the comfort of your home and just a stretch from your peers. AnswerFirst Customer Service Professionals are people just like you who chose to make their work-from-home dream come true with AnswerFirst. We have an array of questions answered in our FAQ Page with everything from our hiring process to opportunities for advancement within AnswerFirst. Check out important information about our workspace, phone and computer requirements, and setting up your home office. Our team members are intelligent, professional individuals with passion and the intention to make a difference. We have employees that have been with us for more than 20 years. We take pride in who we are, what we believe and how we conduct ourselves. We are inspired to continually challenge standard protocol; to go above and beyond “the norm” so that everyone who comes in contact with our team members and our organization is impressed by the customer service experiences that we provide. Excellent customer service is what fuels us. Everyday is a new and exciting challenge in our growing company! Our creativity is encouraged and our ideas are always welcomed by the CEO. Innovation and efficiency is a top priority in our industry and our team works well together to make this happen. Our culture is one that everyone is accountable, respectful, has integrity and diversity. I love my career at AnswerFirst! All matters relating to employment with AnswerFirst are based on, and operate according to, the principle of merit. Our recruiting and hiring procedures are free of discrimination based on race, color, gender, religion, national origin, disability, veteran status, age, marital status, sexual orientation, gender identity, genetic information or any other protected group status.